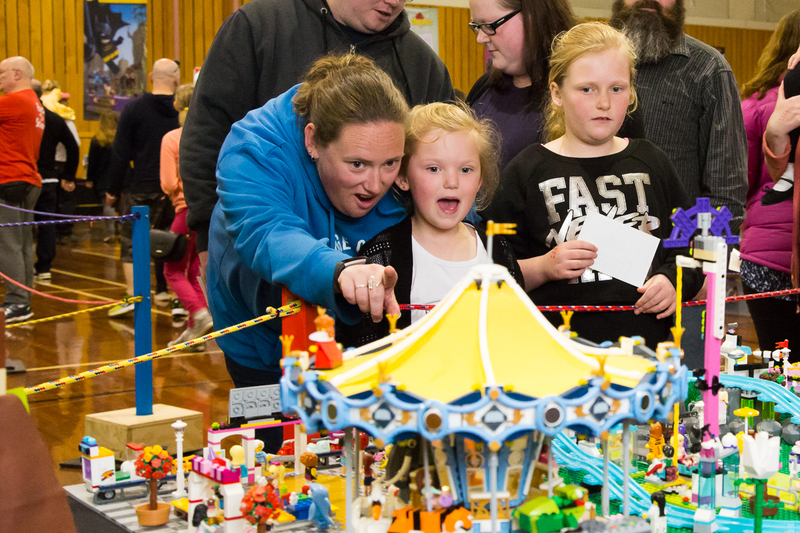 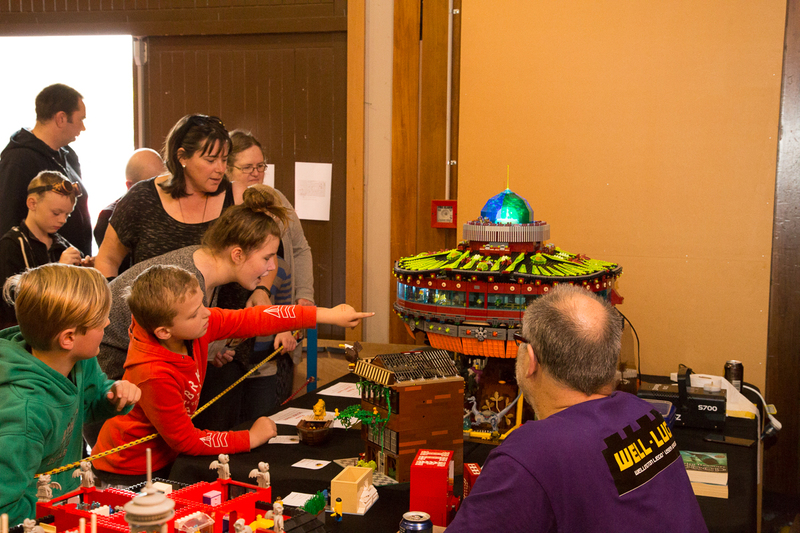 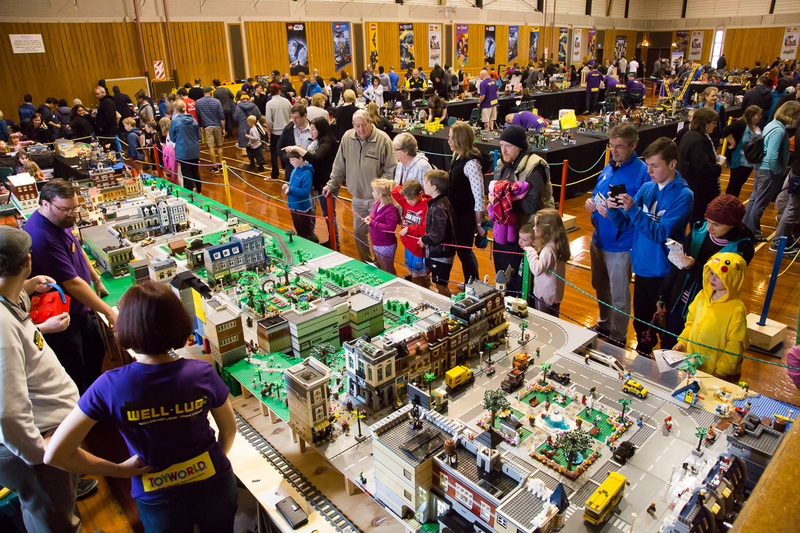 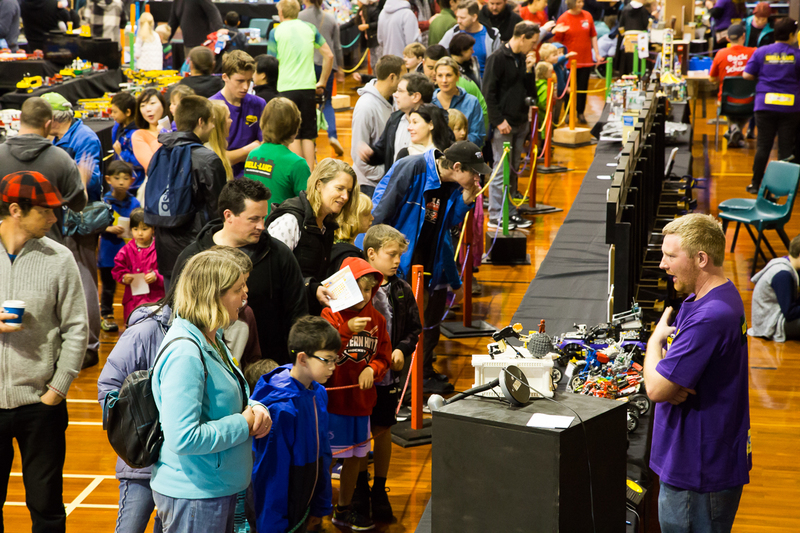 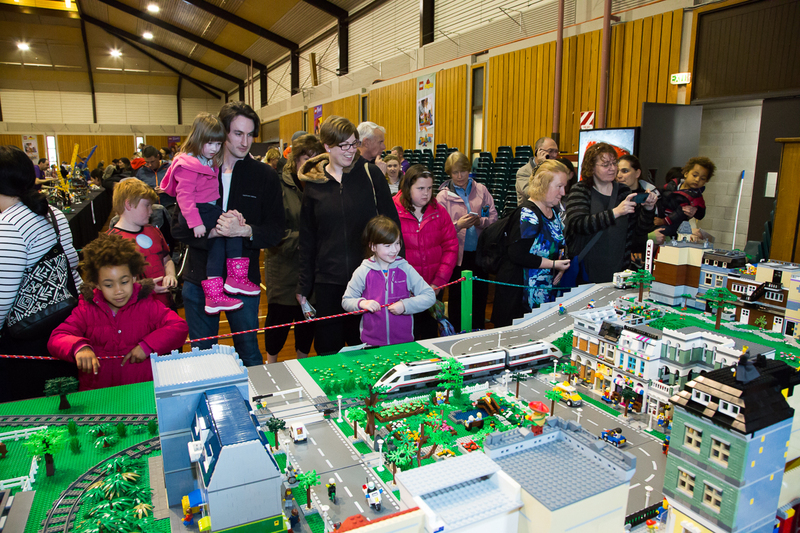 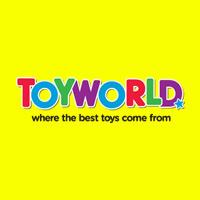 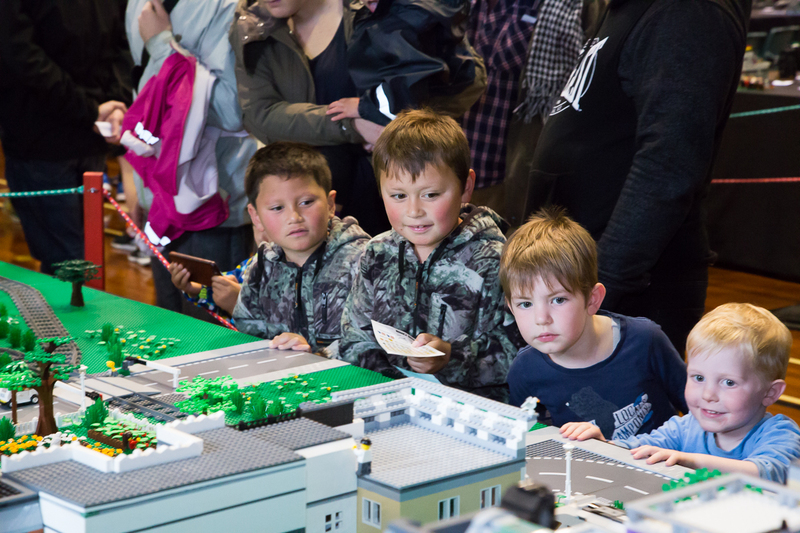 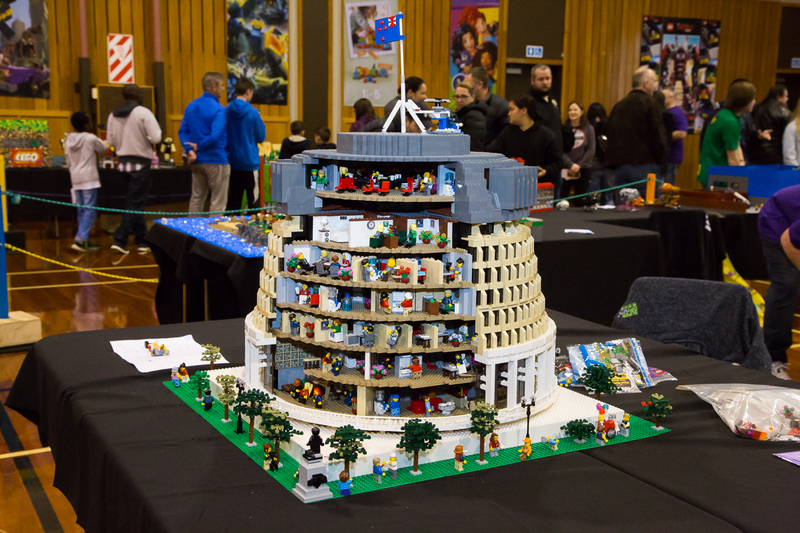 The crowds were treated to a vast range of LEGO displays for everyone to see and in some cases touch! 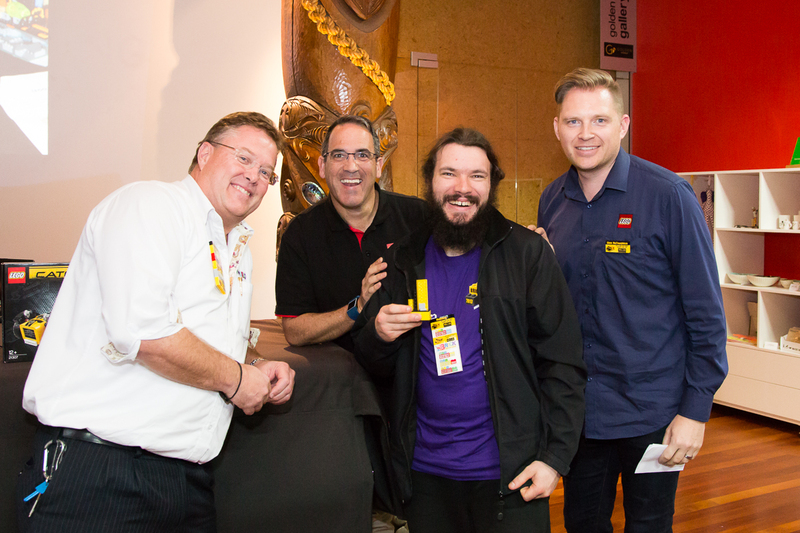 Ryan "The BrickMan" McNaught, Australia's only certified Lego professional put on a show with his amazing model of the Beehive and the team was treated to a presentation over dinner. 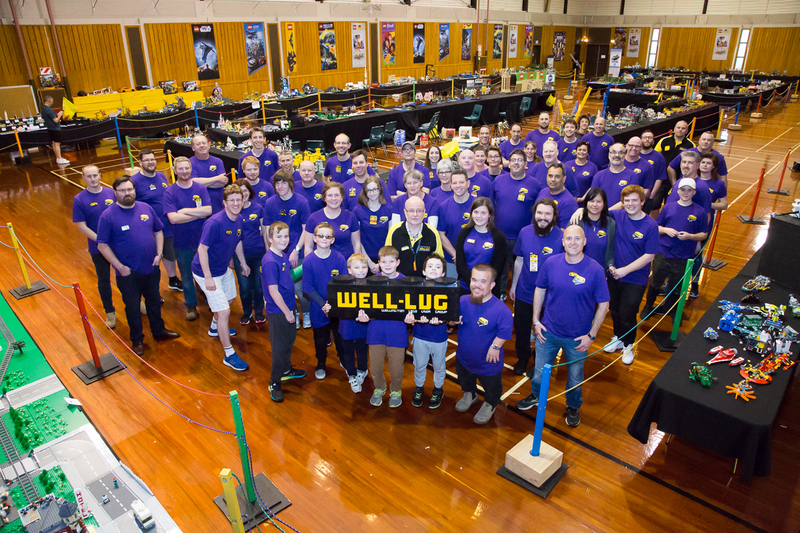 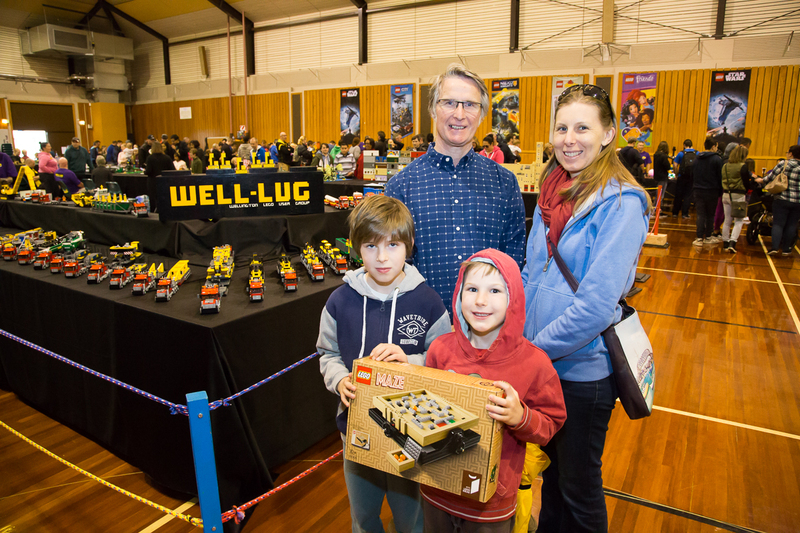 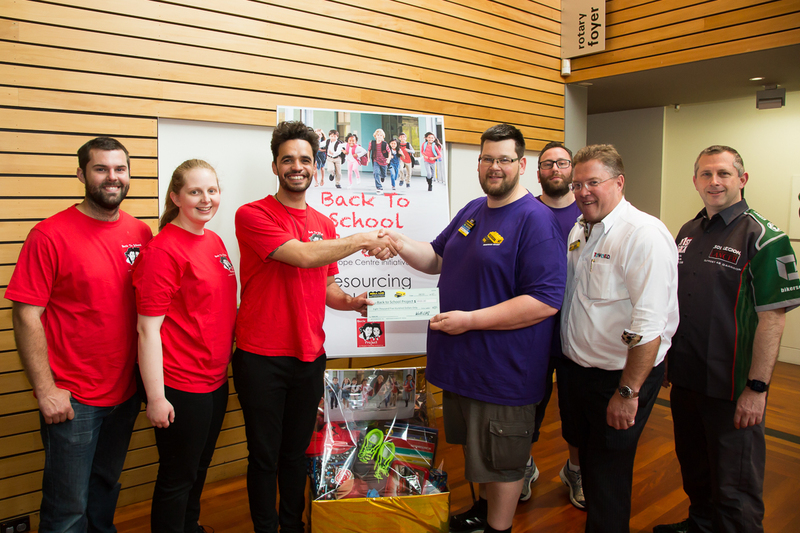 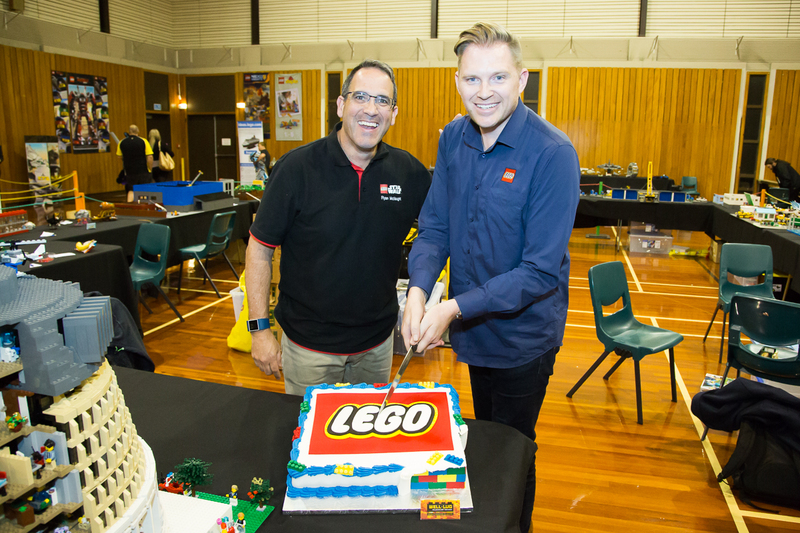 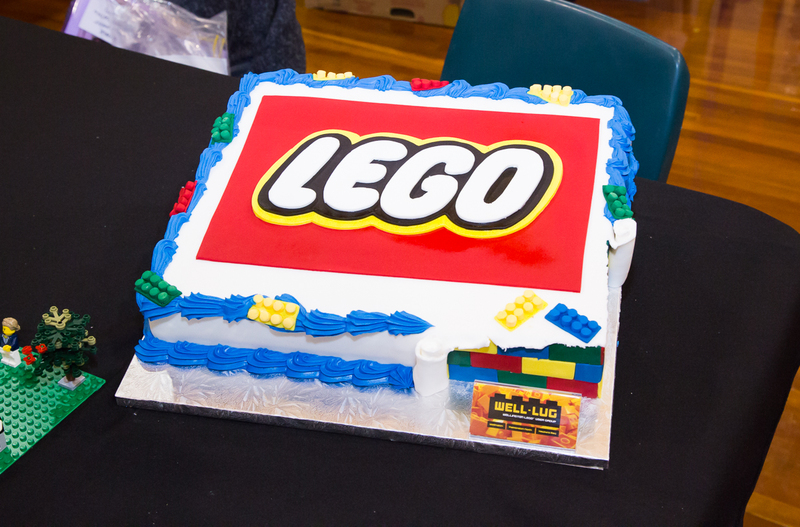 National Account Manager of the LEGO Group, Glen McNaughton also attended the event whom had generously donated even more Lego sets to our auction which allowed Well-LUG to raise the most money for a charity thus far. 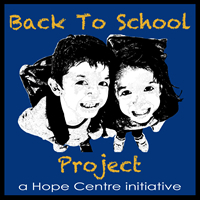 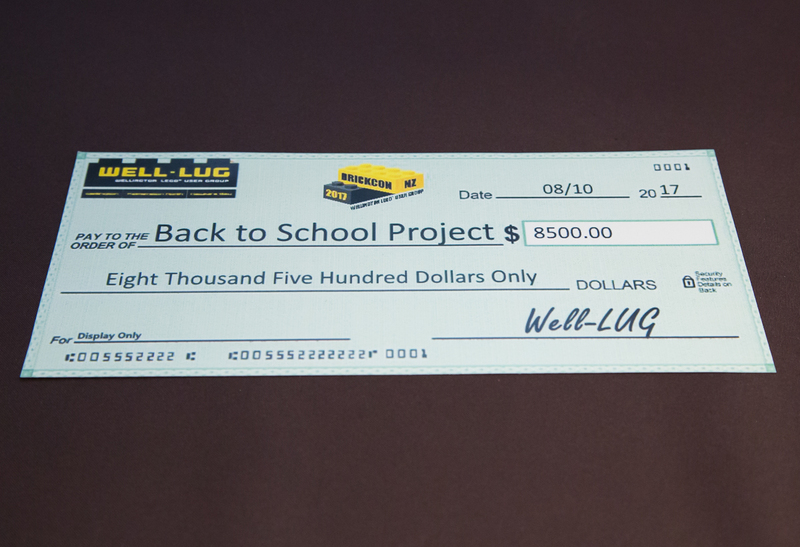 The show is raised $8,500 for money for Back to School Project to sponsor 85 school children in need.